Untouched wilderness, one of the largest freshwater lakes in the world and welcoming locals are just some of the reasons to add Burundi to your list of must-visit destinations. Burundi is situated in East Africa, with Lake Tanganyika bordering it and a population of 11.18 million. Attractions include Ruvubu National Park, Livingstone-Stanley Monument and Kigwena Forest Reserve. Get ready to be amazed by the beauty of Africa, with cheap flights to Burundi available for a limited time only! Burundi’s capital city, Bujumbura, is home to Bujumbura International Airport (BJM), located on a 20-minute drive from the city centre. Untouched by overcrowded infrastructure, Burundi is a paradise for the wild. There are numerous national parks, and ample opportunities to view wildlife along Lake Tanganyika and dense forest floors. This is one of the deepest lakes in the world, and borders Burundi, Tanzania and Rwanda. Wildlife is bountiful and you’ll be sure to enjoy the sounds of African birds and bantering chimpanzees. Though simple, the people of Burundi turn to the land and lake to feed the population, and you’ll experience some authentic cooking, with delicate flavours and wholesome goodness. Burundi experiences an equatorial climate, and so has many warm days and few rainy days, but not enough to dampen your visit there. There are two seasons: wet (December to early-March) and dry (April to November). The day time temperatures throughout are year are more-or-less consistent, with averages ranging between 17°C and 29°C. The capital city of Bujumbura is relatively warmer than the rest of the country, such as the cities of Nujumbura and Gwegara. Burundi experiences less humidity than its neighbouring countries, as it has a higher altitude. Though unable to escape civil conflict within its borders throughout the years, Burundi is a destination that sings to the heart and is well worth a visit and chance to enthrall you. Make sure to visit Bujumbura, known by the locals as Buji, as this small city has a lot of soul. Places to visit include the Independence Monument in the city centre and The Living Museum, which showcases the evolvement of ancient to modern ways in the country. There are numerous national parks that are waiting to be explored throughout the country. 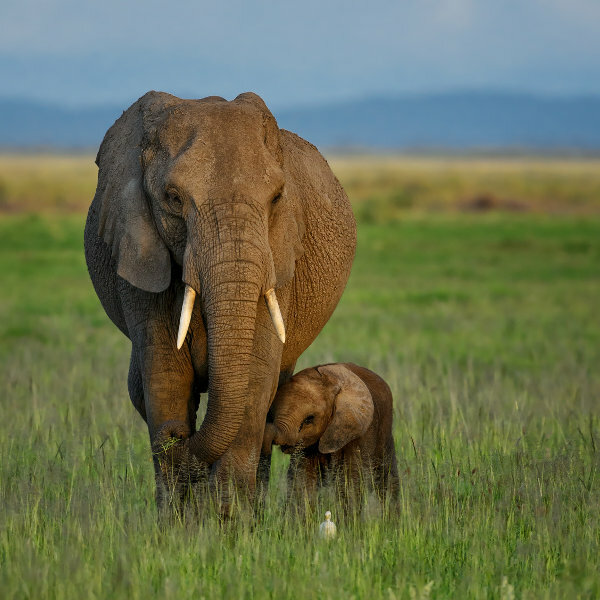 Wildlife is abundant in this beautiful country and you’ll have plenty of opportunities to encounter majestic beasts in their natural habitats, such as cheetahs, hippos, chimpanzees, African bush elephants and African golden cats. The Ruvubu National Park is surrounded by tall mountains and is found along both sides of the Ruvuba River, perfect for camping as you awake to the sounds of birds. The Rusizi Natural Reserve is just outside the capital city of Bujumbura, and is perfect for spotting hippo and crocodiles. 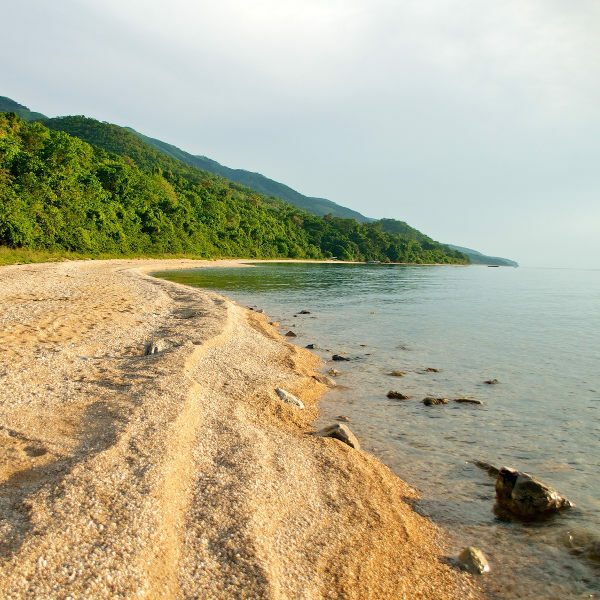 Burundi’s south-western border is snaked by one of the deepest lakes in the world, Lake Tanganyika. The lake provides many inland beaches, perfect for a cool spring day or early summer morning. The city of Bujumbura is reminiscent of colonial France, and its architecture has a beautiful European feel to it in the middle of East Africa. 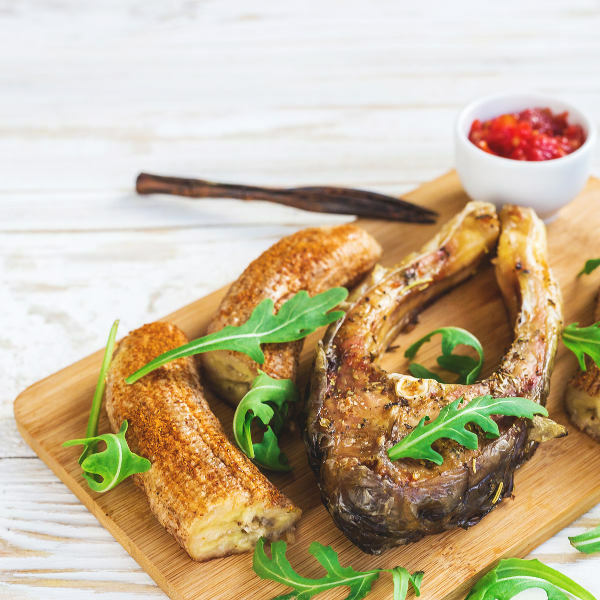 Cuisine in Burundi is a flavoursome mix of African and French influences, with staples such as fried plantains and grilled mukeke, fished straight from Lake Tanganyika. Compare several airlines, and book your cheap flights to Burundi online with Travelstart! Since 2015, there has been a lot of unrest in Burundi and if travelling to the country, it would be advised to do thorough research into the parts of the country that you will be visiting. It is always important to go for a general health check-up before a trip overseas. It is best to do this 4-6 weeks before your trip. For your trip to Burundi, it is strongly recommended to get immunisations for: hepatitis A and typhoid. You will also be required to produce a yellow fever certificate. Currently, there has been an outbreak of Zika in Burundi and pregnant women are advised against travelling here. Zika is spread via mosquito bites and unprotected sexual encounters.